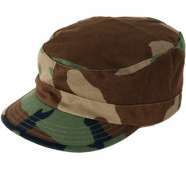 The cap is made of a Quarpel treated, cotton warp and nylon filling oxford cloth, conforming to MIL-C-3924. 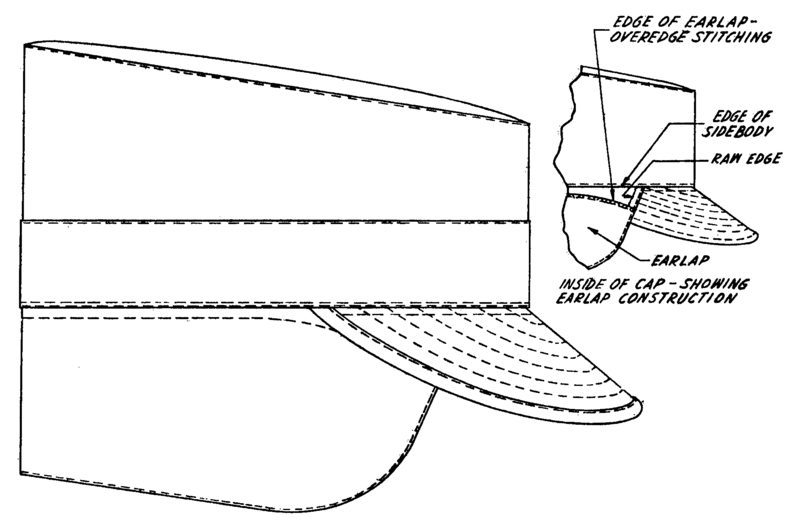 The lining for the earlaps is olive green shade 108, wool and cotton (later replaced by wool and nylon) flannel, conforming to MIL-C-3760. ↑ TM 10-8400-201-23, 1990, chapter 8.